This hilly paradise at a distance of 75 kms from Thrissur Town is well renowned for its tea gardens, coffee and cardamom plantations, orange orchards, sparkling silver waterfalls and dense forests. Situated in the High Ranges of the Western Ghats, Nelliampathy offers dashing views of the plains, cliffs, valleys, rivers and the forests around. Its breathtaking natural opulence and salubrious climate draws hoards of visitors to enjoy this hill station. The waterfall at Seethakundu, tangerine orchards scattered around the landscape and fascinating jungles make Nelliampathy an ideal spot for enjoying a quite vacation in the midst of natures abounding glory. For adventure lovers, Nelliampathy is an ideal spot for trekking. For Book lovers, Nelliampathy offers an ideal spot of peace and tranquility for reading. The hill ranges vary from a height of 467 meters to 1572 meters. Nestled atop the colossal Western Ghats, with a beauty of its own, is the cool hills of Nelliampathy. Owing to its beautiful misty mountains Nelliampathy is also known as the ‘Queen of the Palakkad hills’. These hills comprise a chain of ridges that are interspersed with valleys of orange plantations and evergreen forests. 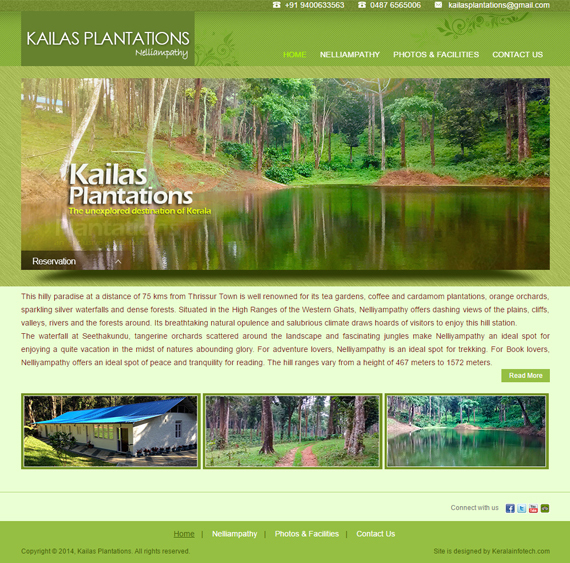 The journey to Nelliampathy itself gifts one with an unforgettable experience. A dozen hair pin bends bordered with numerous waterfalls by the roadside will lead you to the Nelliampathy Dream Land. Fascinating jungles greets one on both sides during the cherished journey uphill. FOREVER TRAVEL a wholesale tour operator with dedicated professional staff providing comprehensive range of tourism industry services. We follow our knowledge, our experience and our interests seeking clients with matching needs. Our tourism related service covering all countries with wide range of products to offer related Group holiday , Meeting, Incentive, Convention, Exhibition , Ayurvedic packages, premium Leisure holiday packages, ticketing, cruise etc which can be organized to make an unforgettable experience during the trip with us. 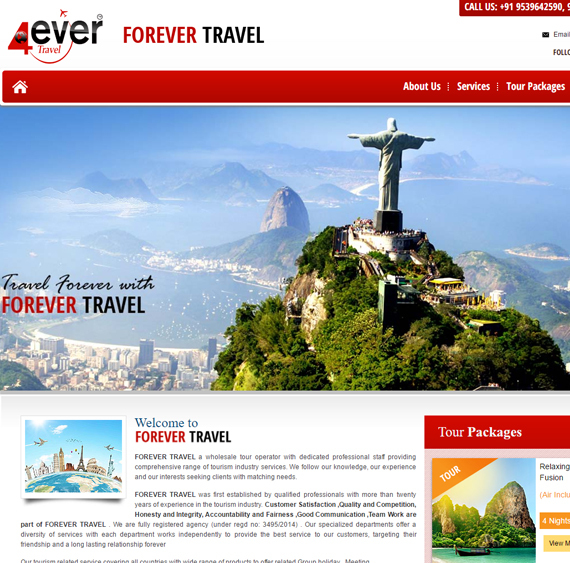 FOREVER TRAVEL was has earned a reputation for satisfying the needs of the traveller with an appreciation of historical heritage, natural beauty, ecotourism and human values.Our firm deals with International standard hotel chains, luxurious and simple budgeted hotels and charmingly simple cottage style guests-house. Our multilingual guides offer knowledge about every aspect of the fascinating traditions and cultural variations to be found in each destination. True understanding and cooperation is only achieved when individuals meet together in joint fellowship, and learn that they have more in common than they may have previously believed. We ensure all valued customers of the best services at all times. 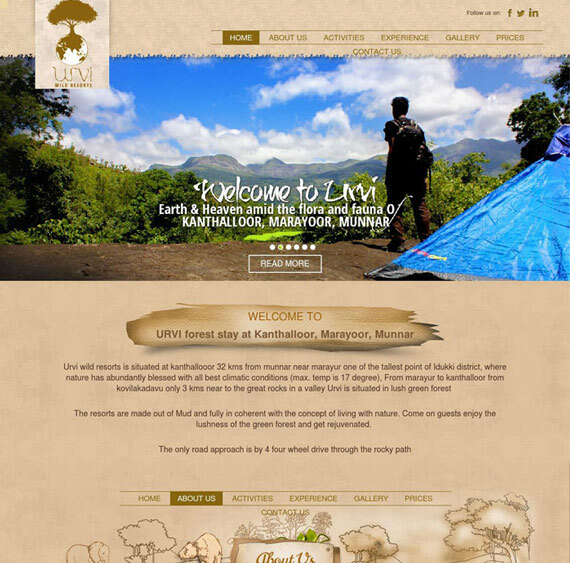 By staying at Urvi we provide you pure aloof life , for a very affordable rate and the experience of staying in rooms made out of mud in the midst of thick wild forest will be a splendid experience. The terrains specialty of having lots of Rocks and thick lush forest will give you an unforgettable experience. 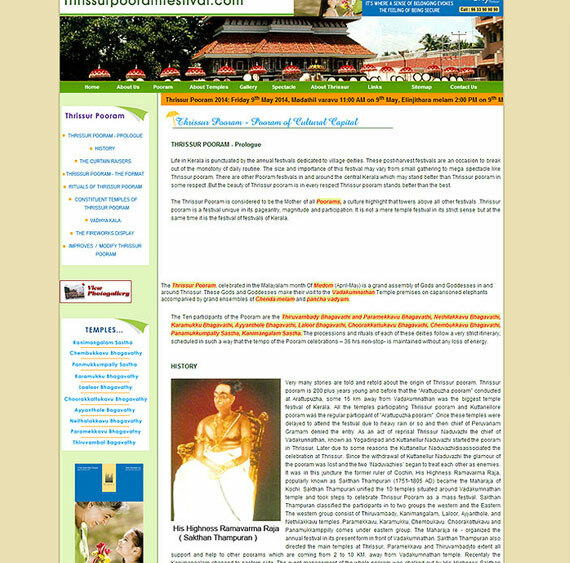 The Thrissur Pooram, celebrated in the Malayalam month Of Medom (April-May) is a grand assembly of Gods and Goddesses in and around Thrissur. These Gods and Goddesses make their visit to the Vadakumnathan Temple premises on caparisoned elephants accompanied by grand ensembles of Chenda melam and pancha vadyam. The Ten participants of the Pooram are the Thiruvambady Bhagavathi and Paramekkavu Bhagavathi, Nethilakkavu Bhagavathi, Karamukku Bhagavathi, Ayyanthole Bhagavathi, Laloor Bhagavathi, Choorakkattukavu Bhagavathi, Chembukkavu Bhagavathi, Panamukkumpally Sastha, Kanimangalam Sastha. The processions and rituals of each of these deities follow a very strict itinerary, scheduled in such a way that the tempo of the Pooram celebrations – 36 hrs non-stop- is maintained without any loss of energy. 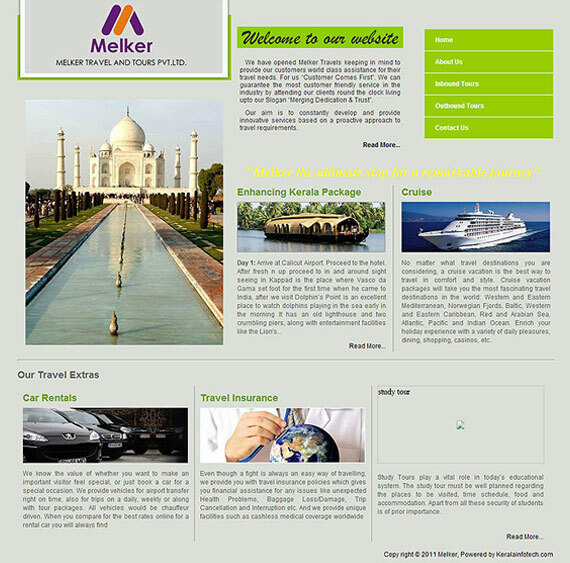 We have opened Melker Travels keeping in mind to provide our customers world class assistance for their travel needs. For us “Customer Comes First”. We can guarantee the most customer friendly service in the industry by attending our clients round the clock living upto our Slogan “Merging Dedication & Trust”. Our aim is to constantly develop and provide innovative services based on a proactive approach to travel requirements. 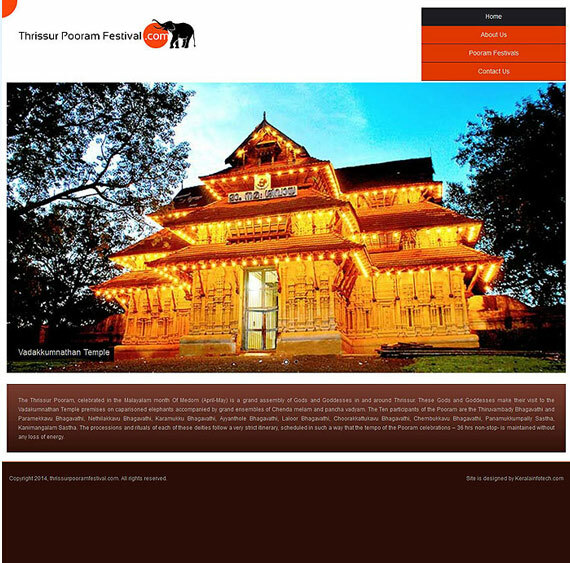 The Thrissur Pooram Co-ordination Committee was formed to facilitate the co-ordination of 8 different temples of pooram originating from 1) Kanimangalam 2) Chiyyaram 3) Laloor 4) Ayyanthole 5) Naithalakkavu 6) Choorakkottukara 7) Chembukavu 8) Kizhakkumpattukara and to conduct Thrissivaperur Pooram in a befitting manner. The committee formed more than 20 years back, is responsible for the smooth functioning of all the eight participating Poorams and keeping its traditional old cultural sanity without any problems. The co-ordination committee looks after all the needs of the participating temples. 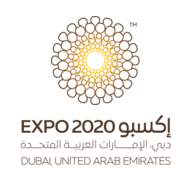 It arranges finance, liaison with Cochin Devaswom Board, the Exhibition Committee, Tourism Department, Local Administration, Thrissur Corporation and other agencies.